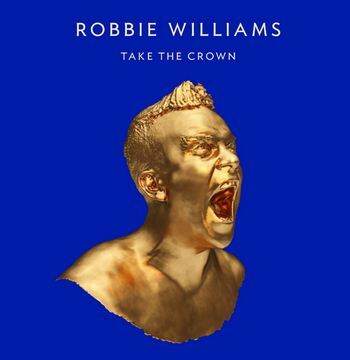 So me and Vik both like Robbie Williams for his earlier solo material, which basically elevated him into a megastar. His new record, Take The Crown is supposed to be his comeback record and has already reached #1 on the charts in the UK and spawned a #1 single for him, so obviously, we would listen to the album. Here are our thoughts as we listened to it.